At Hampshire Label, we have the capability to manufacture quality labels that suit a wide spectrum of applications, sheet labels included. When you work with us, we offer unmatched quality and limitless flexibility. No matter how big or small your project is, we can craft the perfect sheet labels for you while keeping your requirements in mind. Sheet labels have a wide spectrum of uses are viable in virtually every business niche today. 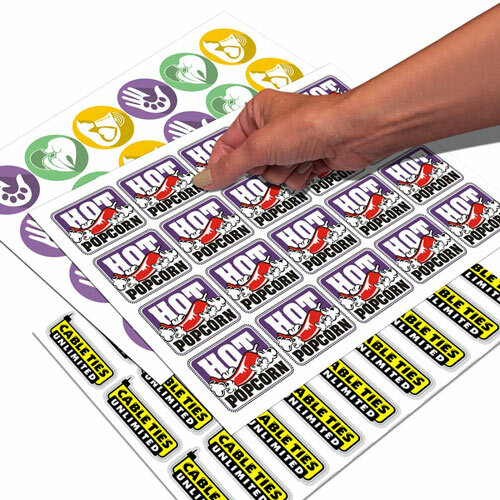 It is also possible to print sheet labels via digital or flexographic printing methods, and depending on the amount of colors you need to show for one label, you may even request for printing tolerances that are no more than 1% minimum dot in screens. What’s more, sheet labels can be printed on almost any material and you have a wide range of inks to choose from. Print Sheet Labels with Hampshire Label Today! Hampshire Label has helped many clients create top notch quality sheet labels since our inception in 1976, especially for major distribution service companies. You can be sure that our labels offer an easy and flexible way to advertise your products, impress your customers and more! 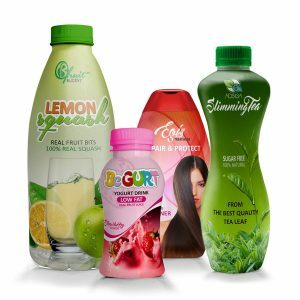 We offer the most competitive prices and your label project can be completed within a short turnaround time. 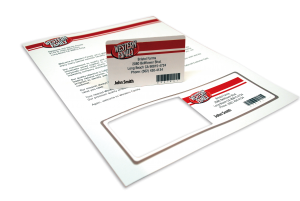 Contact us today to get started on printing custom sheet labels. Sheet labels are known to provide blank labels in printer paper version which are high quality. These labels are printed using laser printers and inkjet printers and they come in different paper size. 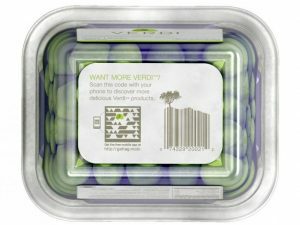 They can be ordered in 100 and 500 sheet boxes and they are readily available from label manufacturing companies. The 8.5” by 11” is the traditional paper size but you can also get sheet labels in larger format configurations. You can get sheet labels in different materials like waterproof, gloss white, among other label materials. Sheet labels are available in a variety of colors to suit every one’s needs. Sheet labels can be applied as address labels, mailing labels, among other uses.